 Companies across Milton Keynes will come together to form the ultimate business showcase thanks to support from Velocity and the South East Midlands Local Enterprise Partnership (SEMLEP). Business Expo 3.0 – South East Midlands will take place at Woburn Sculpture Gallery on April 29th 2015, with over 100 exhibitors and thousands of visitors expected, providing firms with the perfect platform to do business. Business Expo Live’s fusion of services and vast expansion is already well underway, with the exhibition portion of the company having proudly formed a partnership with Velocity, the business support service delivered by SEMLEP, for 2015.
Business owners are already flocking to sign up to this year’s events to ensure their businesses don’t miss out on this opportunity to enhance their performance.